New Year’s Day is one of my favorite holidays as it provides us each with a fresh opportunity to renew, reevaluate, and resolve, however as we are each getting back into the swing of things coming back from the holidays, we are reminded that life is busy and there is no way around it. While it is easy to sit down and write out a lengthy list of our shortcomings and resolutions to become better, it is far more difficult to implement these changes into our lives continually and to stay motivated even when life gets crazy. Sometimes we may look at all we have on our plate and find it unmanageable. 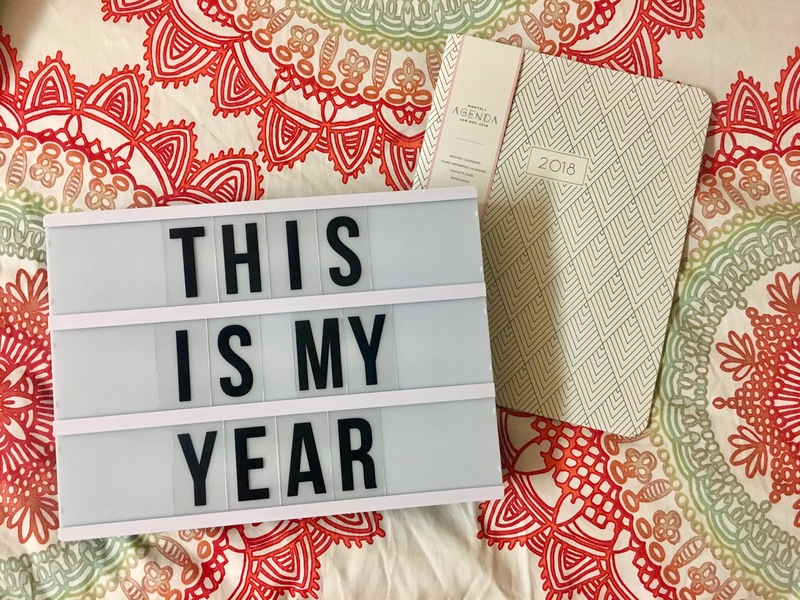 However, one of the tools I have found most effective in my life each time I set goals for myself, whether at the start of the school year, New Year, or a random week of deciding to be better, is my planner. Time management is an essential part of goal setting and achieving and will allow for more success in accomplishing all that we hope throughout the year. I remember thinking planners were silly and pointless when I was sent home to get my agenda signed by my parents each night in fourth grade, but as I moved through my education into high school, I began to have a near obsession with my planner. It allowed me to keep track of a wide variety of tasks and goals in one place that was easy to reference and keep track of, and the more I began to utilize it, the more organized I became. 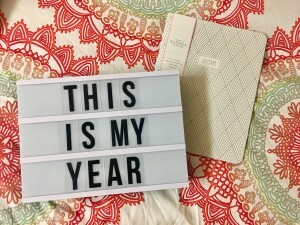 I feel that as we are moving forward into the New Year, the use of a planner/calendar (whether electronic or hardcopy) can help us to feel more in control of our day to day lives and can allow us for more organized goal setting and achieving. Many New Year’s resolutions take time out of our regular schedules and it can be difficult to accomplish them if we don’t keep track of first things first. As the DYW “Be Your Best Self” program encourages, it is crucial that each of us is responsible for the commitments we make to others and to ourselves, and I am confident that managing our time and our “to-do” list will make us more effective and organized and will allow us with more freedom to achieve the external goals we set for the New Year! As we all strive to be a little more hardworking, responsible, and kind this year, I hope that we can find comfort in organization and planning and that each of us will achieve our goals for the New Year—bring on 2018!